With our stainless steel coaster set, mom can boast over drinks about her #1 Mom status. 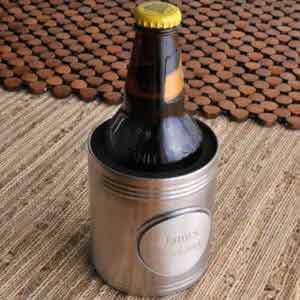 The coasters crafted from durable steel and features a laser cut design. She’ll love the set on Mother’s Day, her birthday or during the holidays. Each coaster measures 4" x 4". Heavy-duty stainless steel with #1 Mom design laser-cut into coasters.